Hello my name is Bonnie Erwin. I look forward to serving your families childcare needs. 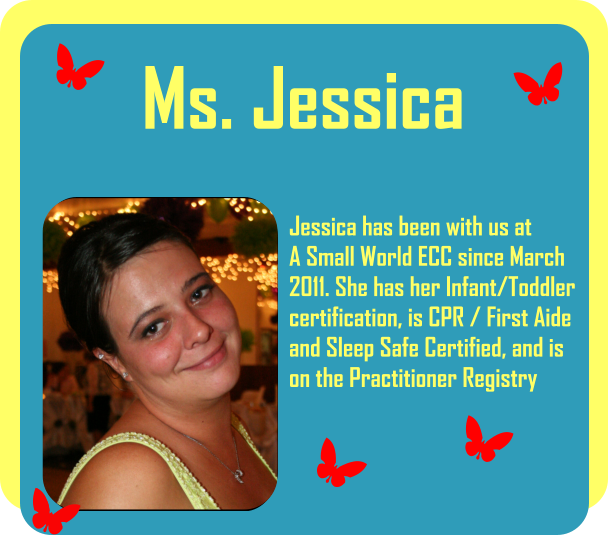 I have 15 years of experience in the childcare field, and currently hold a Preschool Certificate. 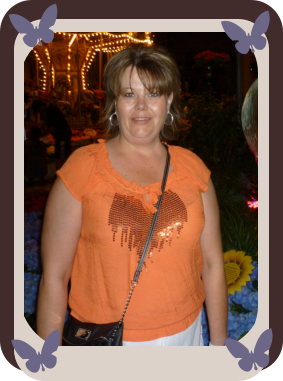 We are a family of 9, my charming husband and our 5 children and 2 grandchildren. As your Executive Director, I will be responsible for implementation of a comprehensive childcare program that meets the State of Montana Licensing Requirements, Daily operations, management of all teachers, care givers and staffing issues, guiding and maintaining A Small World Early Childhood Center program goals. I will be available at the center daily and also by phone. Please feel free to contact me at any time. 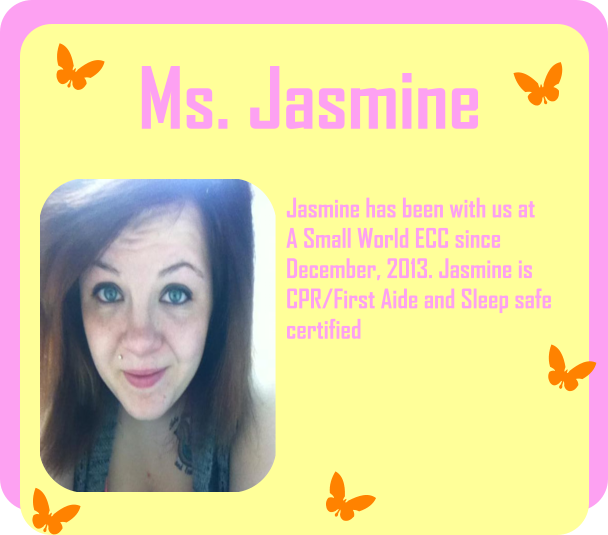 All staff with caregiving positions at A Small World Early Childhood Center are highly-trained professionals with certifications in First Aid and Pediatric CPR. Prior to employment, our personnel are required to undergo a strict hiring procedure inclusive of no less than a thorough background review and is required of Sleep Safe Certification. 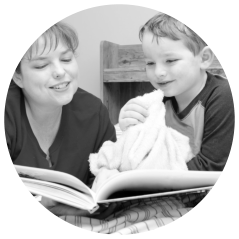 Directors and teachers are required to have 2 years of experience in professional practice, a Preschool Certification, Infant/Toddler Certification, CDA, BA, or an Associate Degree. 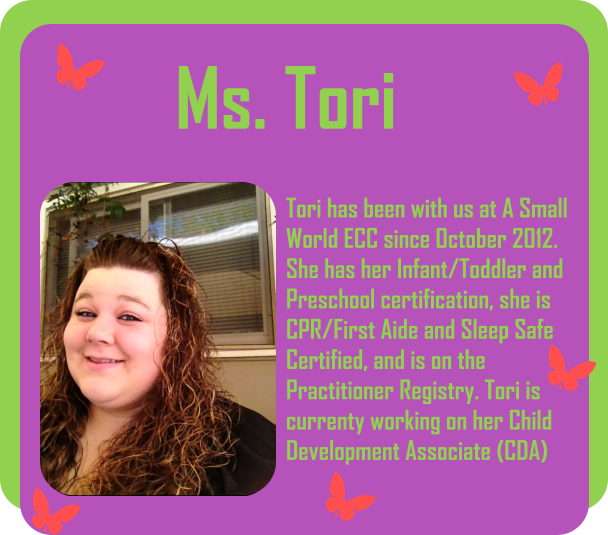 Playing a critical role in protecting the welfare of your little ones, A Small World Early Childhood Center and its professional staff are all mandatory reporters of child abuse and neglect, compliant and highly knowledgeable of Montana state’s mandatory laws of reporting. Along with the state’s wide network of mandated reporters, we provide life-saving interventions that place your children always in safety and protected against anyone who take malicious and bold attempts of harassing, abusing, or taking advantage of their innocence and young vulnerability. 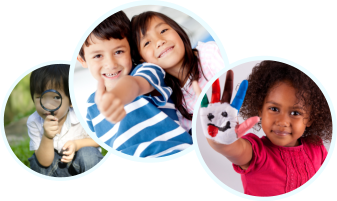 At A Small World Early Childhood Center, you can only expect that your child gets the best quality of child care services from an experienced Childcare provider.